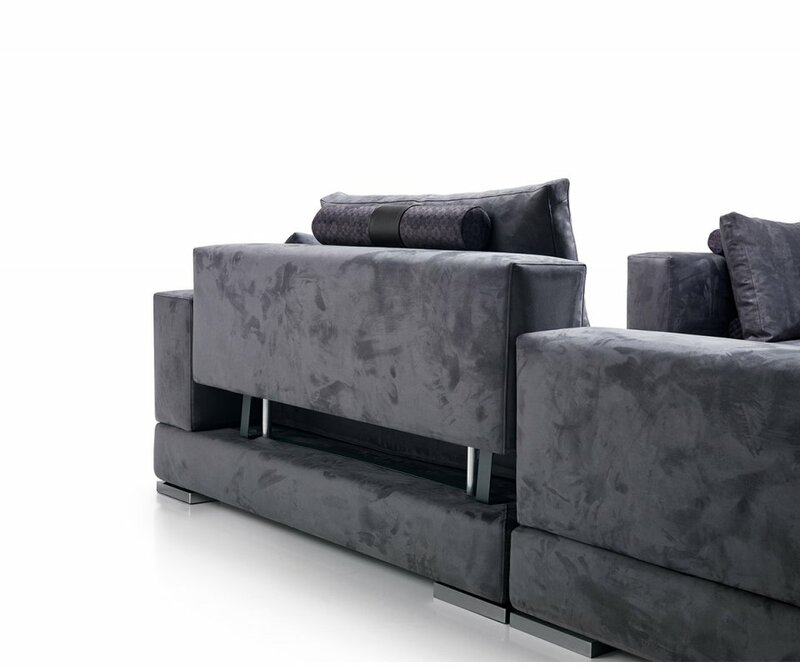 CONTEMPORARY DESIGN: Neutral on-trend color options, wide chrome feet, and low-back design give you the latest in modern Italian design! ADJUSTABLE BACK REST: Get comfortable by raising each backrest section, and add two joined cushion rolls to customize where you need support! 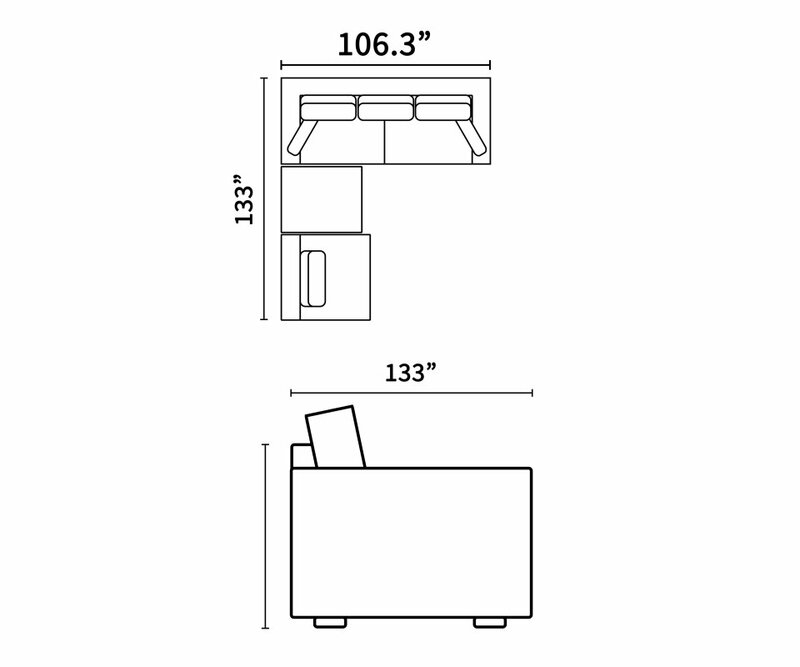 UNIVERSAL CONFIGURATION: Made to be configured to fit the size and shape of your living space! 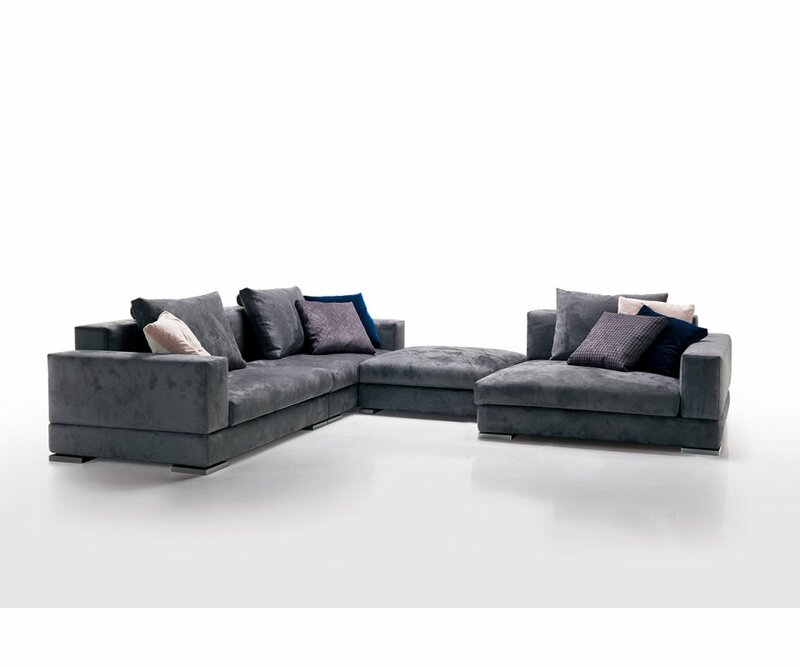 DURABLE CONSTRUCTION: The frame is made from heavy-duty welded steel mesh and high-density memory foam cushions, so your sectional sofa will last for years of daily use! 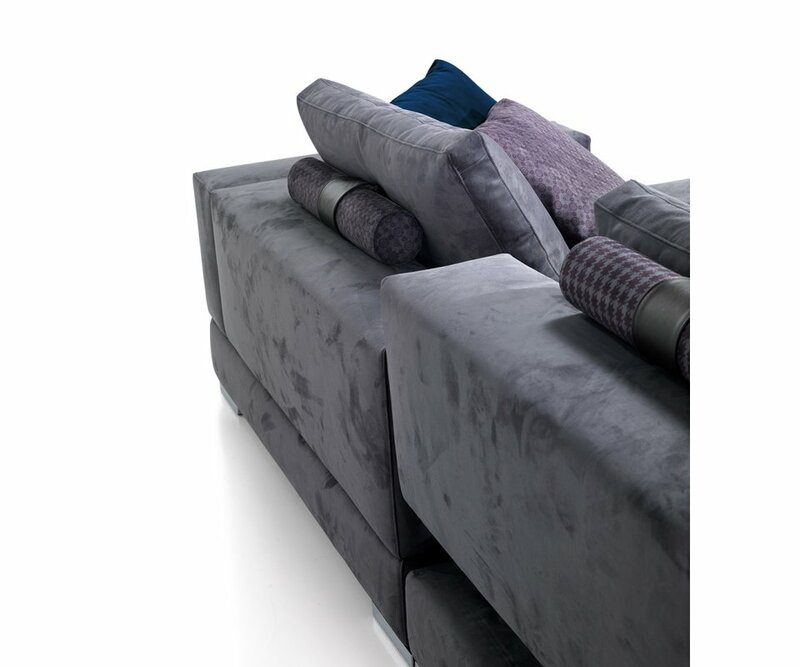 REMOVABLE CUSHION COVERS: Inner cushions are lined so covers can be removed and cleaned. 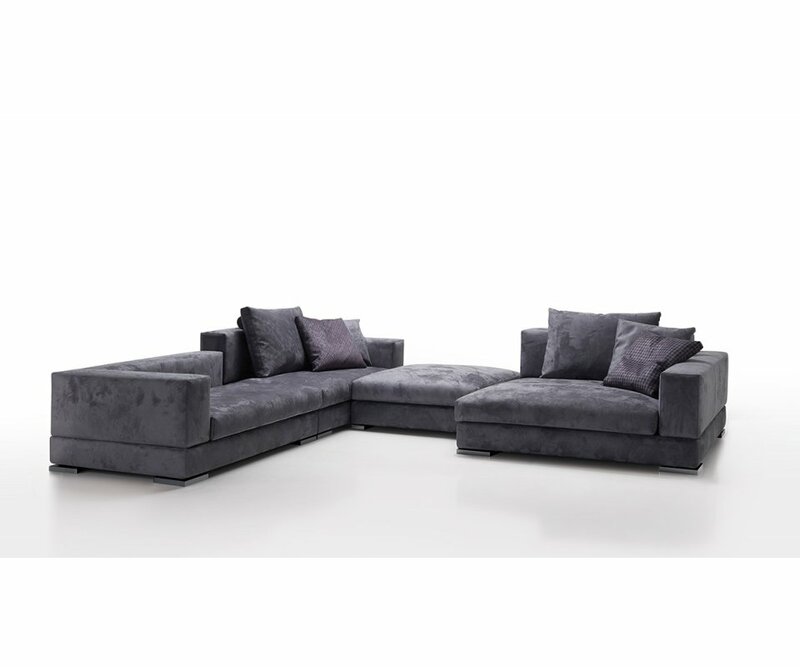 Do you want the perfect sectional sofa that will fit your space in the configuration you prefer? How do you feel about adjusting the seat backs to fit your perfect comfort and support needs? 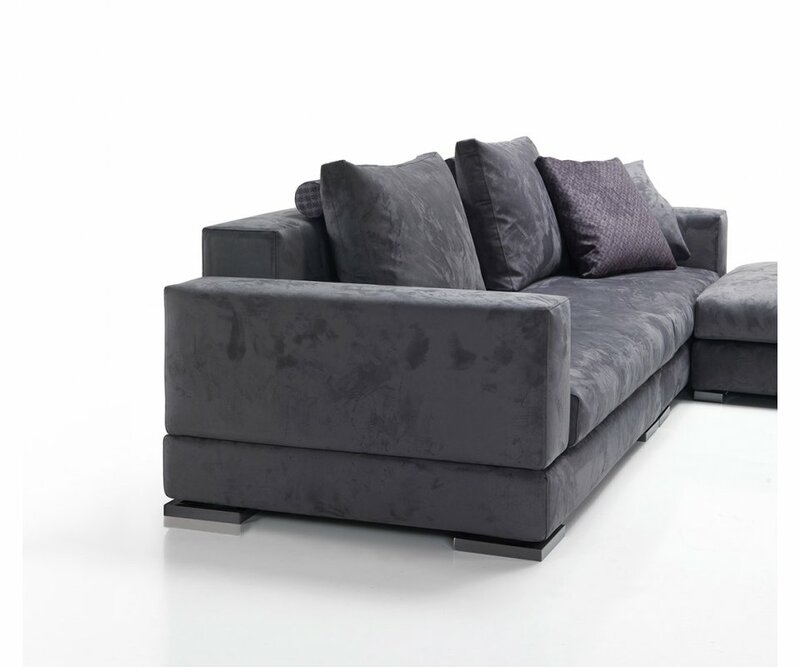 The Respace Regodue sectional sofa is a designer’s dream! 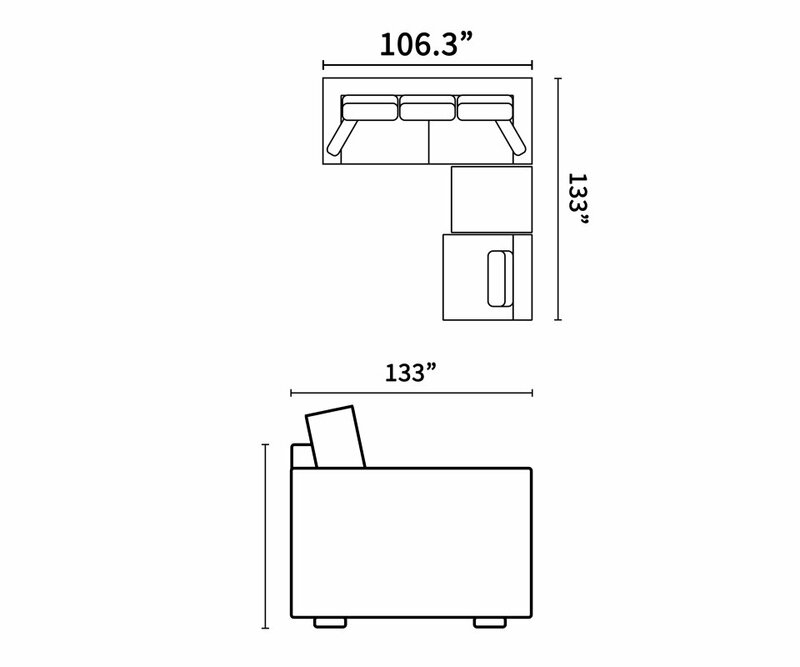 It’s designed to be versatile, with universal configuration, so you can rearrange your living space whenever you like! 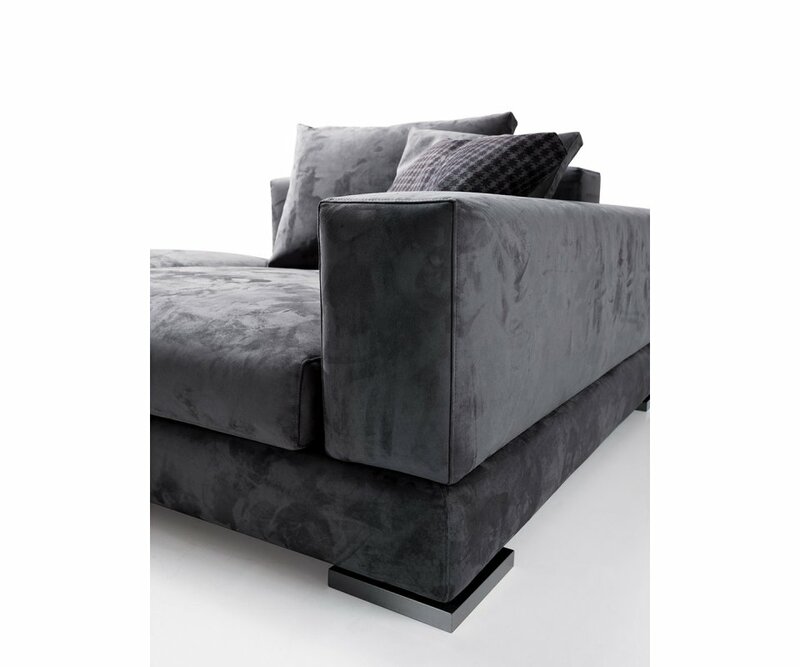 It’s constructed with comfort in mind, from the strong welded steel framework to the thick memory foam cushions. There are adjustable back rests for each seat, so you can personalize your own comfort and support into your seat just by raising the back rest and adding cushion rolls where you need them. 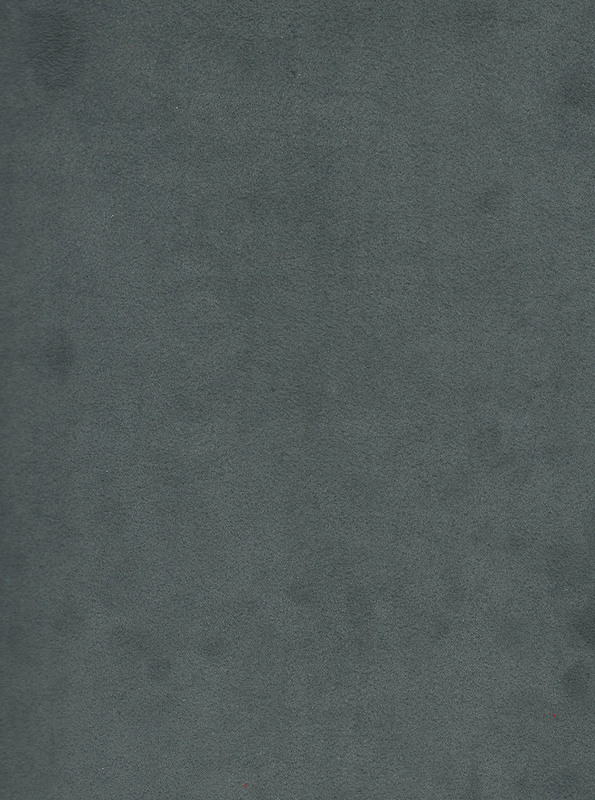 The Regodue style is contemporary, available in fresh, neutral colors that go with almost any home décor color scheme and style, and flat chrome feet that are sleek AND easy on your floors! The cushioned memory foam inserts are lined, and made to be removable for cleaning. 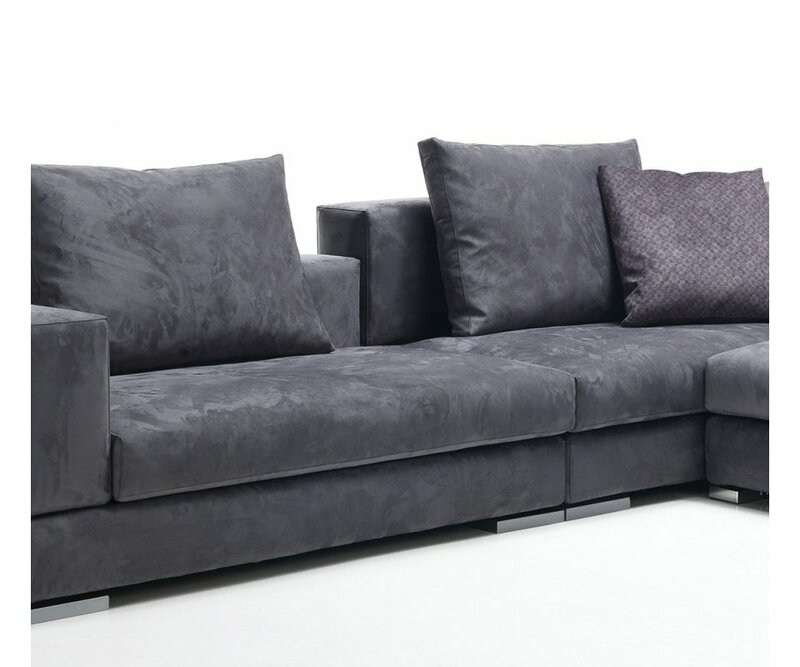 Comfort~Elegant Style~Durability! When you want to create the perfect living room setting in your home, go to RoomSmart and make your dream a reality!